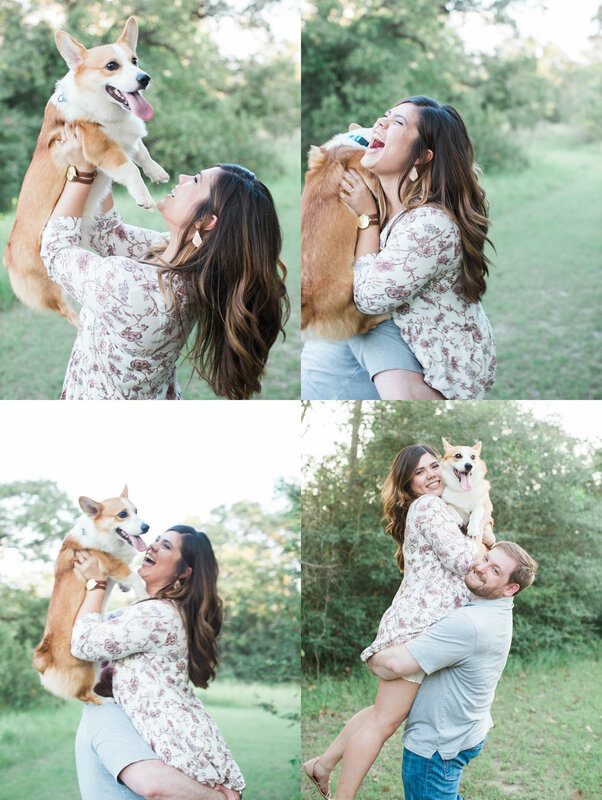 This shoot was so much fun! 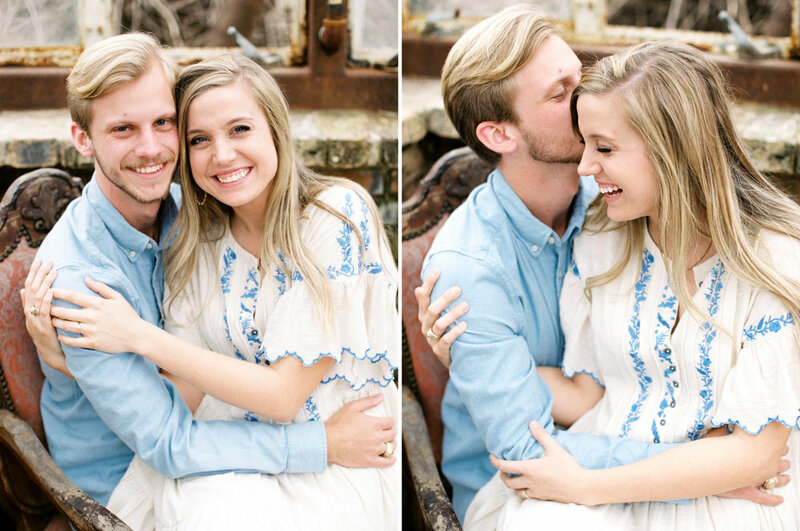 I always love working with Tara over at The Light Co. Photography- she has the SWEETEST clients that are always so in love, charming, and easy-going. 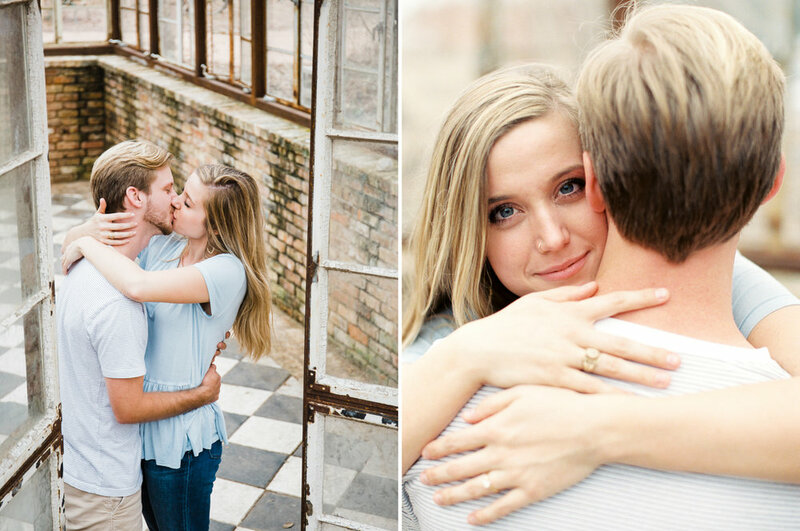 I'll be second shooting their wedding with Tara this summer, so she let me tag along on their engagement shoot so these adorable peeps could get used to me and my shooting style. Plus it's always been on my bucket list to shoot at Sekrit Theater in Austin and Tara is the bomb and wanted me to be able to shoot there! You can see the KILLER (and I do mean KILLER) shots Tara got on her blog right here. 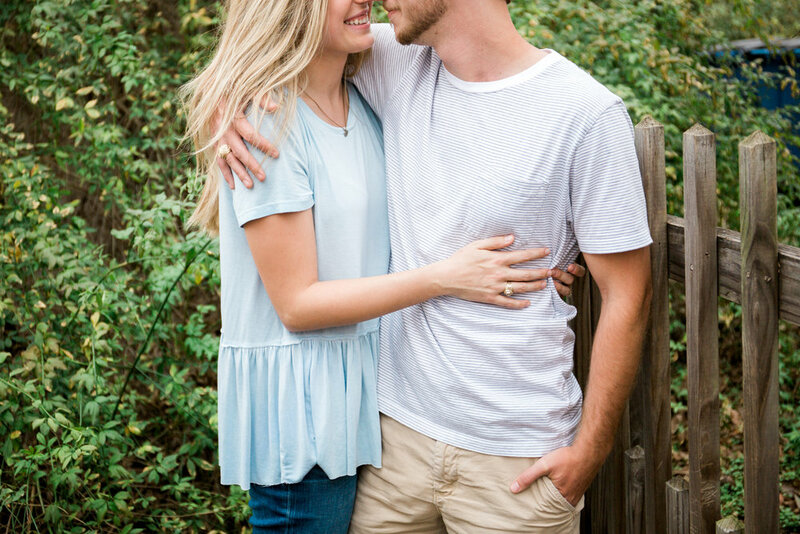 Can't wait for their wedding! It's going to be at an amazing venue and I'm dying already. Hello and welcome! 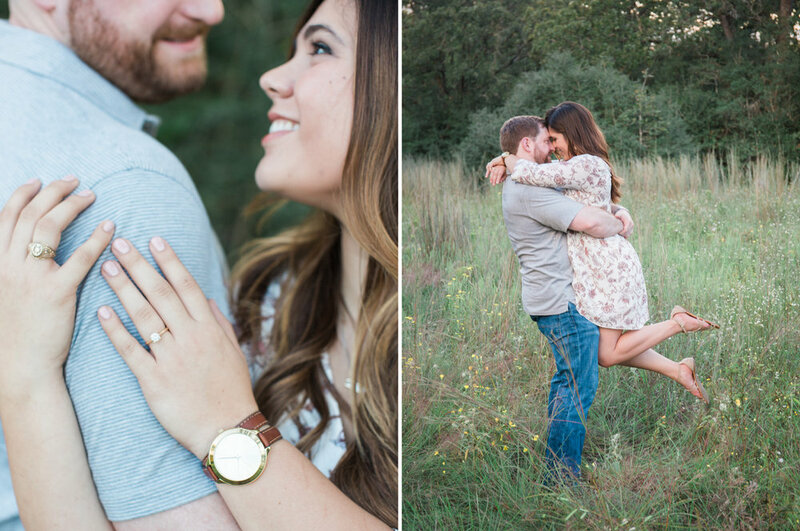 I get so many adorable clients with so many adorable photos it seems wrong to keep them all to myself or here and there on Instagram. So I thought I'd start a blog! I'm terrible at keeping up with blogs though, so don't be surprised if this is sporadic- ha! 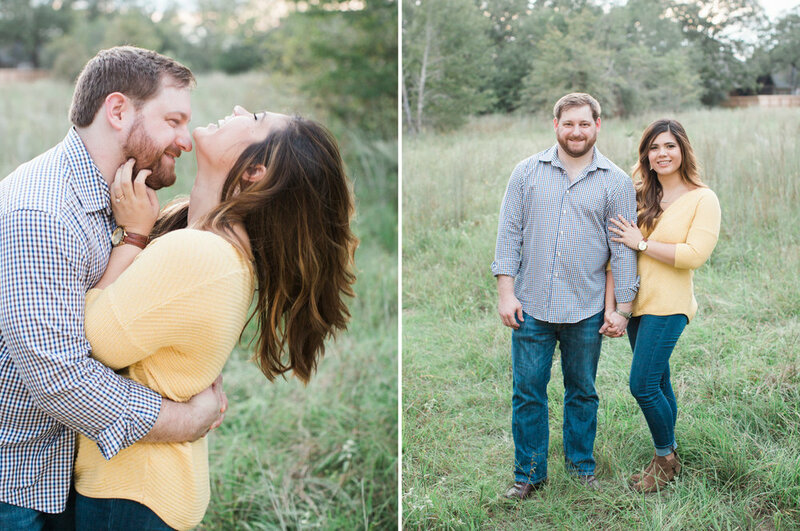 Sarah and Chad are getting married next year and I can't wait! 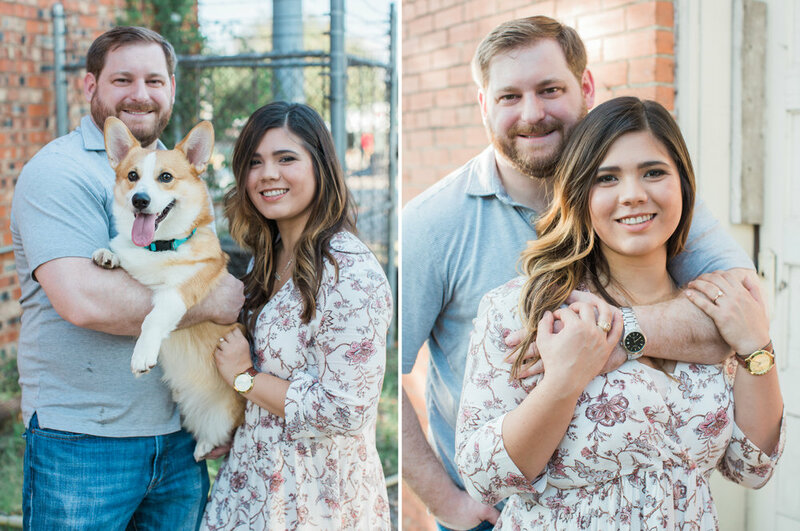 They brought their ADORABLE corgi Cody along and he definitely stole the show! And then Sarah and Chad stole it right back for those sunset photos. What a fun session.